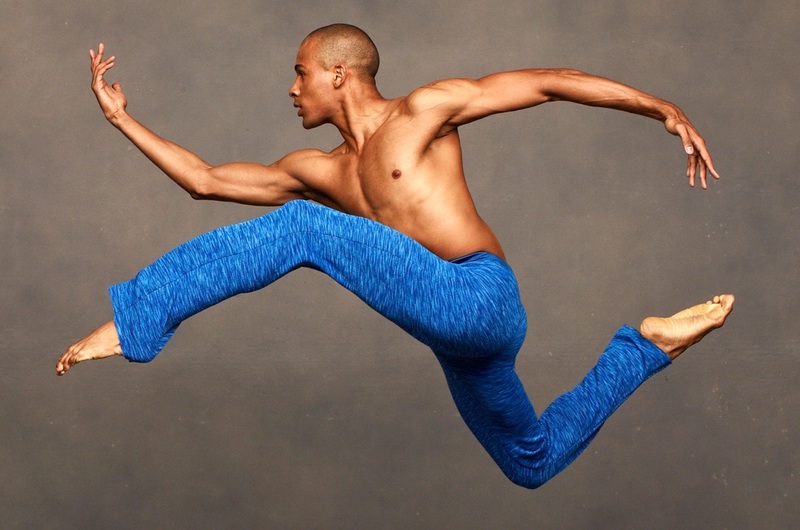 The entire Ailey organization—Alvin Ailey American Dance Theater, Alvin Ailey Repertory Ensemble and Alvin Ailey American Dance Center—moves to 211 West 61st Street on the Upper West Side of Manhattan. Judith Jamison becomes Artistic Associate for the U.S. tour. Alvin Ailey American Dance Theater performs with Jessye Norman at the Grand Palais Theatre for the Paris Centennial. NBC airs Bill Cosby’s special tribute to Alvin Ailey entitled Cosby Salutes Ailey. Kansas City Friends of Alvin Ailey launches the first AileyCamp program. On December 1, Alvin Ailey dies at the age of 58. Honoring Mr. Ailey’s wish, Judith Jamison becomes the Artistic Director of Alvin Ailey American Dance Theater after his death.